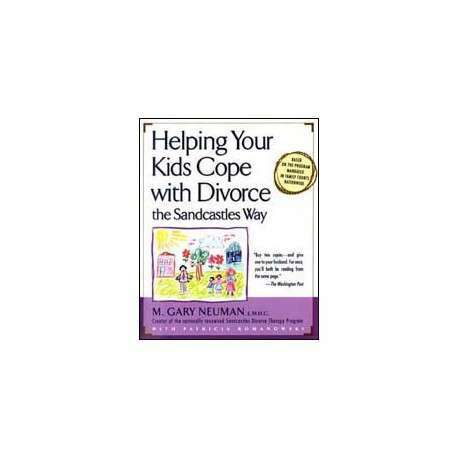 This book is based on the nationally renowned Sandcastles workshop, which marriage counselor and child development expert M. Gary Neuman created to help kids cope with this difficult time. Here he draws on this wealth of experience to help you help your child cope with this monumental change. This warm, empathetic guide is filled with specific suggestions for helping the whole family cope. Age-appropriate scripts (for toddlers, preschoolers, six to eight-year olds, nine to twelve-year olds, and thirteen to seventeen-year olds) will give you exactly the right words in order to say just enough but not too much when explaining divorce to your child. Nearly a hundred pieces of artwork from children of all ages will help you appreciate how kids perceive divorce and offer insights to help you recognize symbols in your own child's work. Dozens of special activities, from drawing and playing with action figures to compiling photo albums and even baking cookies, will help you get closer to your child while inviting him or her to communicate problems that are difficult to express in words. 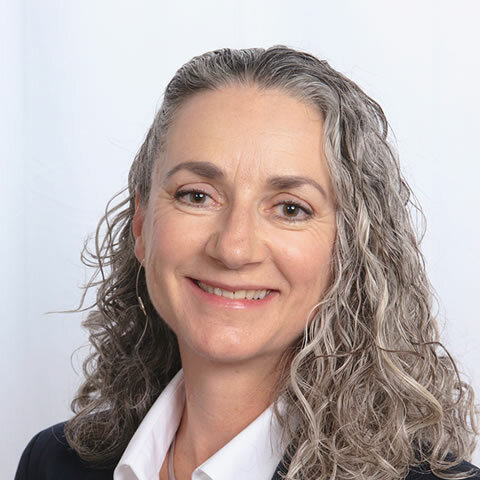 M. Gary Neuman is a licensed mental health counselor, a Florida Supreme Court-certified family mediator, a rabbi, and the creator of the nationally recognized Sandcastles program for children of divorce. He is the author of Helping Your Kids Cope With Divorce The Sandcastles Way. His work has been featured on National Public Radio, Dateline, Good Morning America, the Today Show, and elsewhere. In 1996, his nationally syndicated column, "Changing Families" won a Parenting Publications of America Award of Excellence. He tours the country speaking about marital and family issues. He maintains a private practice in Miami, where he sees adults, children, and families. He lives with his wife and five children in Miami Beach, Florida. Purchase Your Copy Today! How to be a better parent to my children. Be a communcator with my ex-wife instead of having anger issues with her. Not to degrade her in front of the children.